Where the highest tides in the world cause 4 billion tonnes (14 cubic kilometres) of seawater to rush into the Minas Basin twice daily. Walk the ocean floor and visit the site of the highest recorded high to low tide range in the world at Burncoat Head Park. Experience the power of Fundy first-hand with a thrilling tidal bore rafting adventure on the Shubenacadie River. Search for fossils stones and dinosaur bones and visit the Fundy Geological Museum and the world famous Joggins Fossil Cliffs. Experience the beauty of Cape Chignecto Provincial Park and hike and camp its extensive trail system. 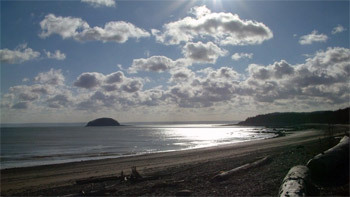 Nova Scotia’s Northumberland Shore offers 450 km (280 mi.) of coastline, over thirty fine-sand beaches and the warmest salt water north of the Carolinas. This rural paradise is often referred to as the “sunshine coast” where fog rarely impedes a beautiful view and a day at the beach is the order of the day. Hike a coastal trail and catch a view from a suspension bridge, have a swim or picnic at one of many seaside beach parks, indulge in award winning wines at a local vineyard, enjoy a sea kayaking adventure, golf a championship golf course, or discover remarkable history at one of many area museums and historic sites. This is an area of Nova Scotia to be sure not to miss! Tracing along the Northumberland Shore is Nova Scotia’s Sunrise Trail - one of the most spectacular coastal drives in the province. From Amherst to Cape Breton the Sunrise Trail is a leisurely drive passing through a variety of quaint hamlets and villages showcasing the character of Nova Scotia. Along the way enjoy the Sunrise Trail Heritage Tour a self-guided driving tour of heritage sites and attractions in the area. Brochures are available at local Visitor Information Centres. The Wentworth Valley is a valley in the Cobequid Hills and boasts adventure for all seasons. 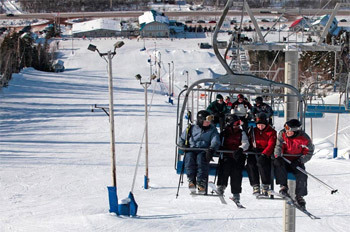 Ski Wentworth, the Maritime’s largest ski area, is 238 vertical metres (815 vertical feet) high with 25 alpine trails, 10 km of cross country trails, half-pipe, terrain park, aerials and moguls sites, snowshoeing, and a variety of trails that will challenge any skier from beginner to expert. Please note that this is by no means a comprehensive list of Cumberland County destinations and links. 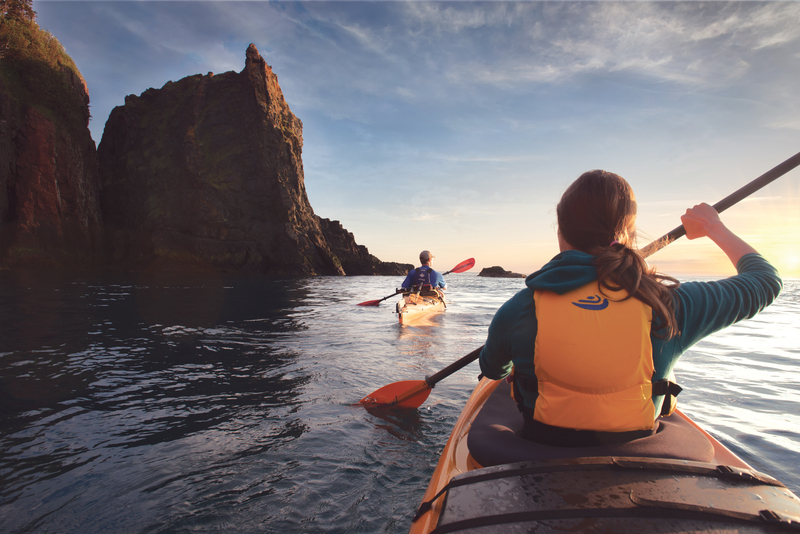 To find out more information about events and/or accommodations in the region, please visit Tourism Nova Scotia. Directions for visiting our Municipal Office can be found here. If you are looking for ideas in and around Cumberland County, please see the 7 Amazing Experiences You Can Only Enjoy in Nova Scotia. 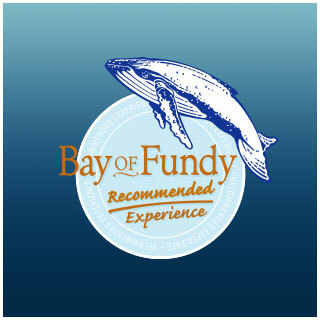 This list includes Cumberland's Fox Harb'r Resort, and kayaking on the Bay of Fundy!